Do you have first-time Teaching Assistants this fall? 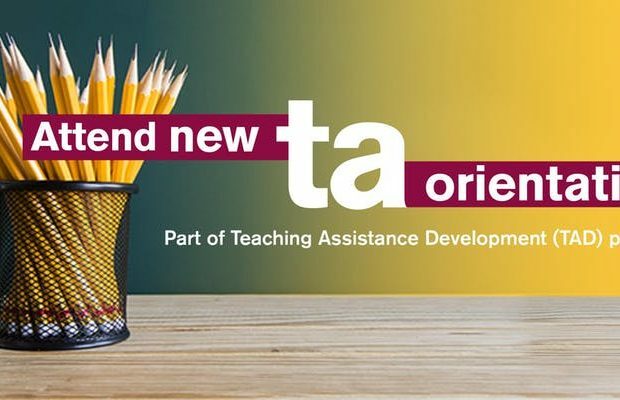 If you have new, first-time teaching assistants, make sure they know to sign up for a mandatory TA orientation session. All TAs must complete the Teaching Assistant Development program. 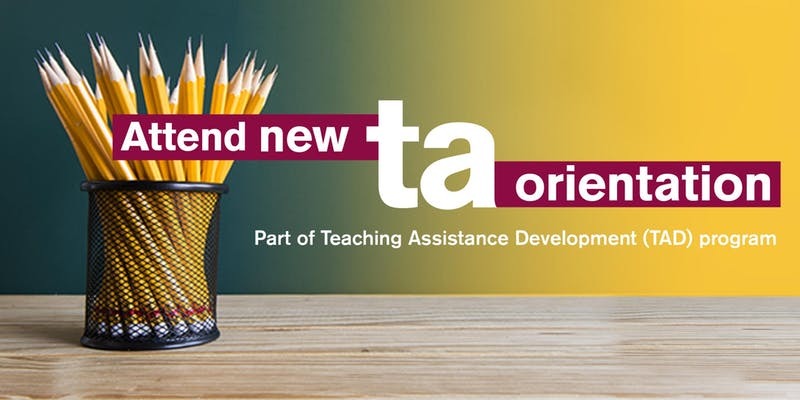 TA orientation is one component of the TAD program and is designed to give new TAs an overview of ASU, share best practices and discuss the roles, responsibilities and expectations of TAs. TAs should expect to remain for the duration of the session (approximately four hours). For more information visit the ASU Graduate College website. Parking for this event will not be validated. For students without valid ASU parking permits, nearest visitor parking can be found in Apache Road Structure. For parking options and costs, please refer to the ASU Parking and Transit Services homepage.